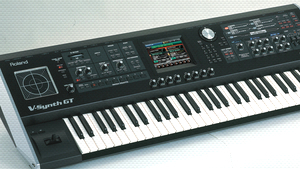 KitMonsters – Roland V-Synth GT. The music makers’ guide to making music. 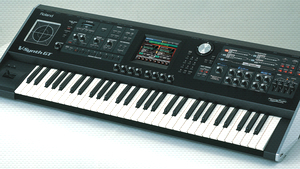 The GT is the latest version of the award-winning V-Synth and is Roland’s flagship synth for its expression and realism, and new sounds. 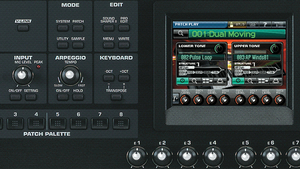 Designed with an icon-based interface for ease of use, it’s Elastic Audio Synthesis engine features new Articulative Phrase technology to model the behaviour and performance of instruments. 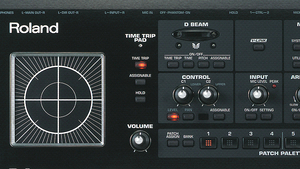 The interface gives you speedy as well as deep programming.